Final Fantasy 15 has received official product descriptors on both the PlayStation 4 and Xbox One Japanese product sites. It follows this fast-paced Final Fantasy 15 trailer. Both pages describe Square’s new combat mechanic and some plot details. The PS4 site is full of images and details, stating, “The battles featured in Final Fantasy XV have evolved greatly from the previous games of the series, as it’s created as an action game. The game switches seamlessly from the field to battle and the combat situation evolves rapidly. It goes on quickly with a sense of full realism. Meanwhile, the newly-opened Xbox One Japanese site echoes some of Sony’s details, starting with the combat mechanic again. 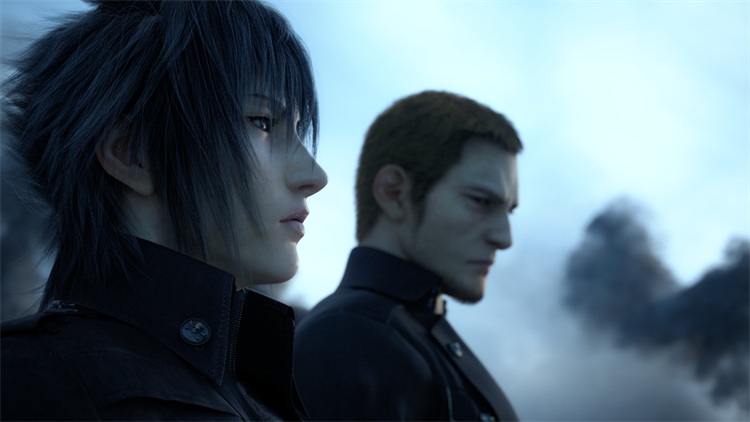 We’ll have more on Final Fantasy 15 soon. Stay tuned.